ARTBA and a coalition of more than 330 federal and state industry associations are urging House Speaker Paul Ryan (R-Wis.) to make the “Regulatory Accountability Act” a priority when the new Congress begins working in January. 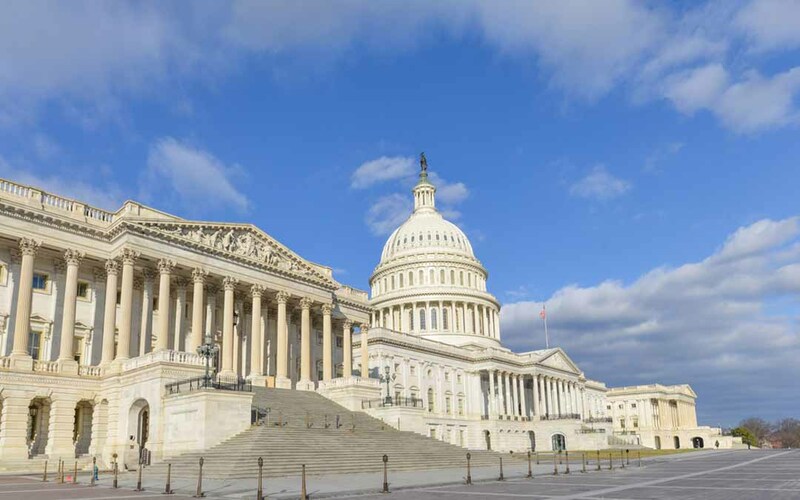 The legislation would increase oversight of federal regulatory agencies through more public participation and legal checks during the development of rules for labor, the environment and other business-sensitive areas. Agencies would be directed to choose the least costly option when proposing new rules. The coalition says the proposal “would allow Congress and the public to reassert control over a federal regulatory bureaucracy that is opaque, unaccountable, and often unfair.” Read the Dec. 5 letter to Ryan.